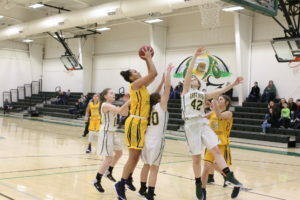 The Yellow Jackets served up victories against Class AA Petersburg and Class AAA Hampshire last week. In Petersburg, Moorefield Girls has a complete sweep led by top seed Nautica Crosco with an 8-nil win against Calei Reel. Moorefield No. 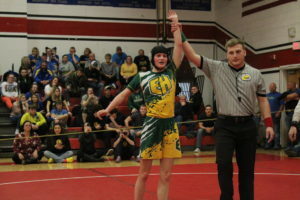 2 Cara Jo Long defeated Petersburg’s Hailey Jenkins 8-1, Moorefield No. 3 Haley Gallahan beat Deianara Black 8-0 and Moorefield No. 4 Kim Miller shutout Jaden Corbin 8-0. 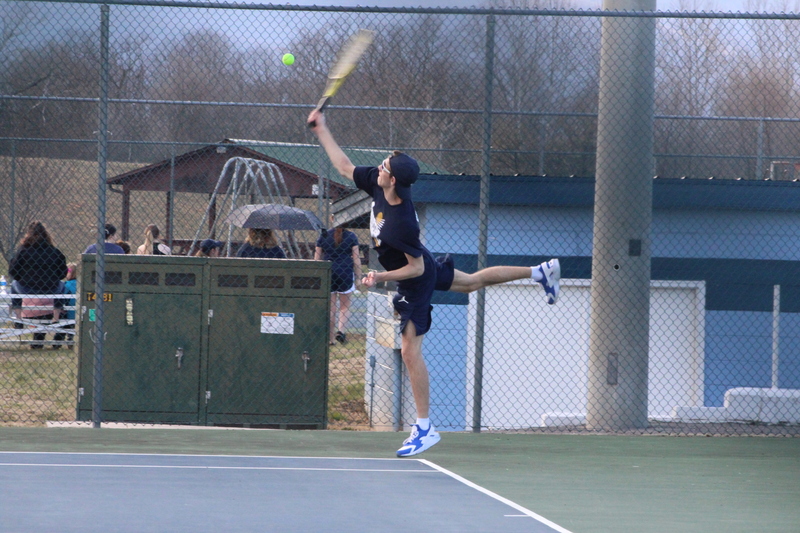 In doubles action, Moorefield’s Long and Gallahan won 8-1 in the top seeded match. Miller and Kristin Duncan won the No. 2 match by a score of 8-4, then Julie Bowen and Allison Barr won 8-1 in the No. 3 match. On the boys side, Moorefield’s Jonathan Smith defeated Petersburg’s Jacob Armentrout and Daury Sanchez shutout Michaeal Philbrick 8-0. Petersburg’s Avery Goldizen beat Moorefield’s Corey McCullough in the No. 1 seed match. Petersburg No. 2 Chance Jackson beat Nick Simpson 8-3. Petersburg No. 1 Doubles won 8-6, but the Yellow Jackets rebounded with victories in the second match with Simpson and Smith 8-2 and Curtis Moran and Atikilt Tamiru won third seed match 8-0. For winning the matches, it was all about consistency and ball placement. 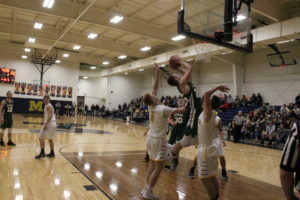 At the Moorefield Town Park on Thursday, Moorefield Girls swept Hampshire and the Moorefield Boys won all except two matches.